We only carry liner products of the finest quality. Amazing prices, built to last! 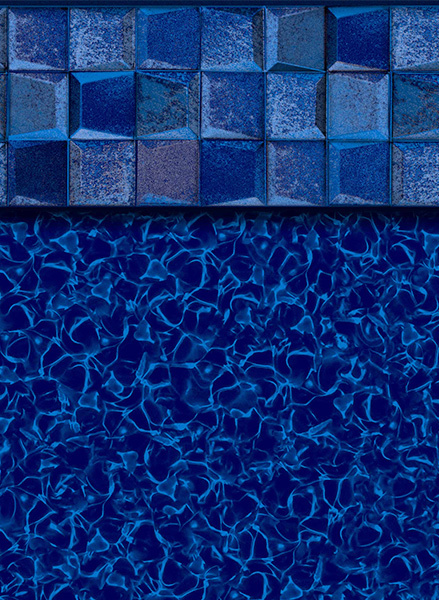 We bring new life to an old swimming pool. Long Island's top-rated liner replacement specialists. 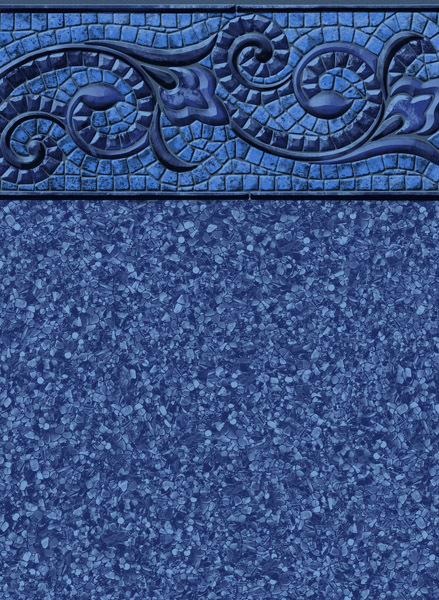 We install custom made vinyl liners for residential in-ground swimming pools. 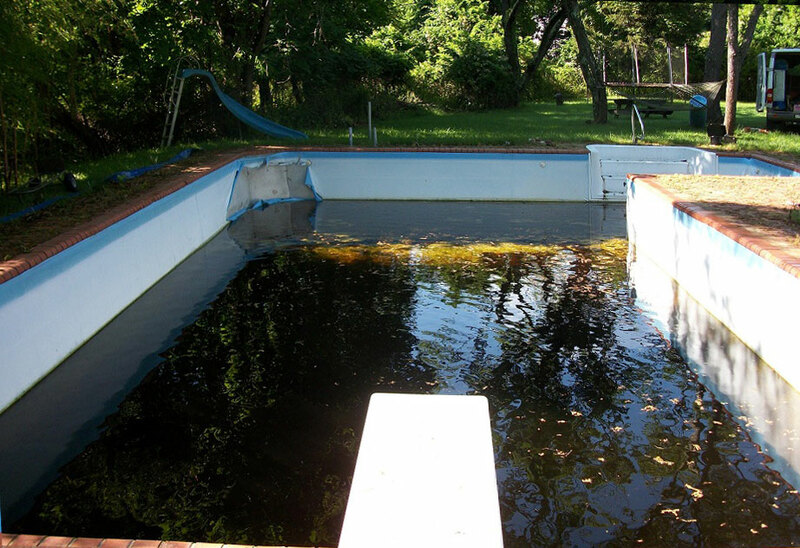 We strive to meet the needs and expectations of Long Island pool owners by coordinating the liner replacing process with pool remodeling projects. We are licensed in Nassau and Suffolk counties and fully insured. We have been in business for over 20 years. Our office and warehouse are located in Yaphank, New York. 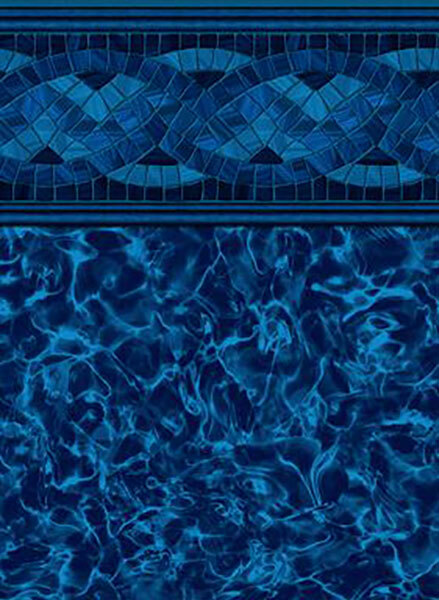 On Our Best Selling Pool Liners! Why should you choose Suffolk Liner Corp? 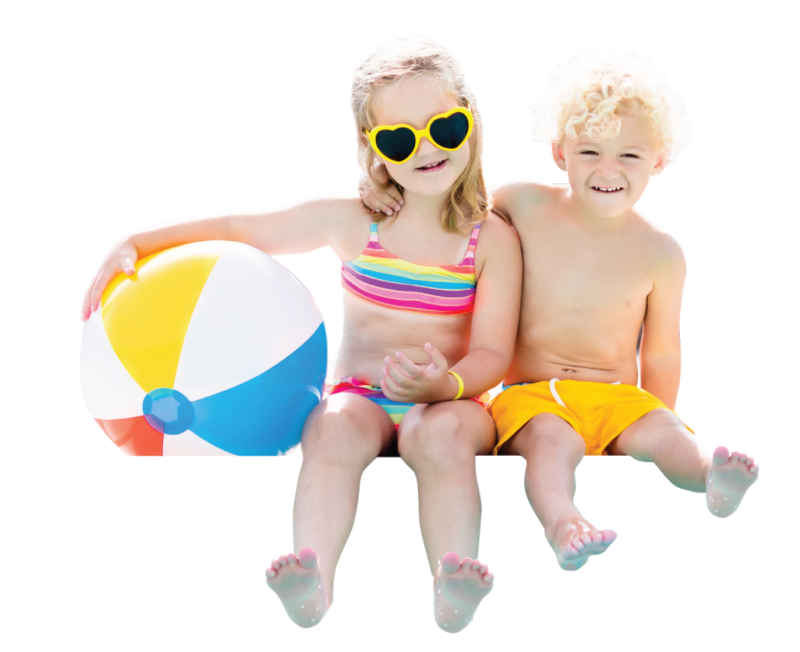 We are the #1 installer of MERLIN pool liners on Long Island! Click Here to view our certificate from Merlin. 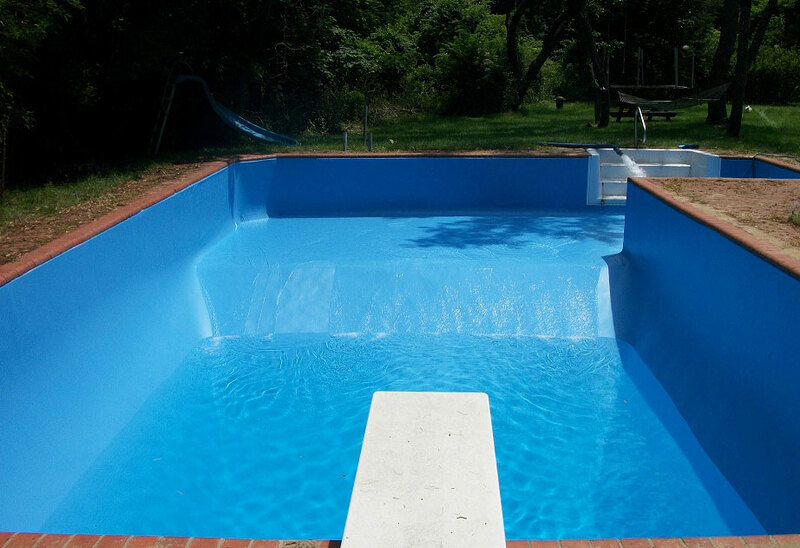 We specialize 100% in liner installations! We are a local Long Island owned and operated business. We provide free evaluations and estimates. We purchase all of our MERLIN liners locally from a Deer Park plant. We have a long list of happy customers with over 300 liners installed each year! We provide rock solid written warranties. We are licensed and of good standing in both Nassau and Suffolk counties. Before & After With Suffolk Liner Corp. Grab the slider and slide right or left to compare before and after!